Time for some new teas! 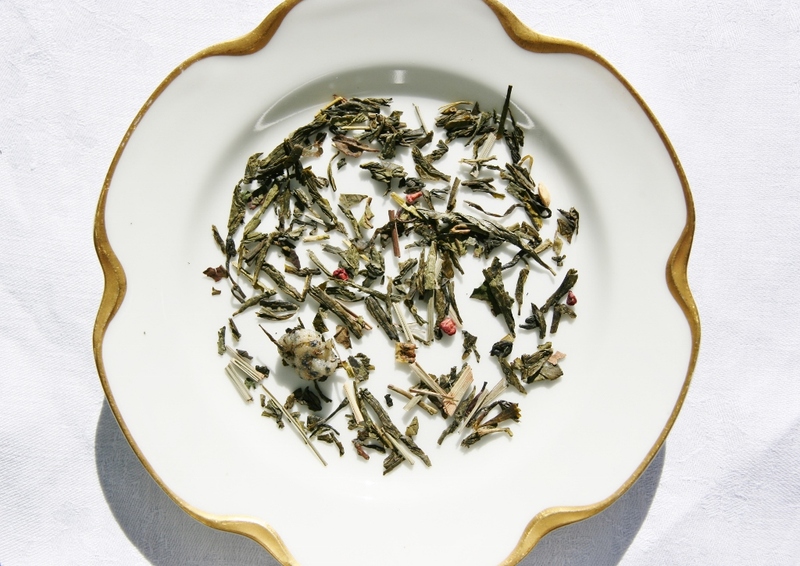 White Pomegranate is the first of our new summer/spring teas. Imported from Edinburgh Scotland, this tea has traveled the world! Composed of mostly white and green teas (grown in China), it has smatterings of dragonfruit, pomegranate, raspberry, kiwi and lemongrass! The medley of tropical tastes blend together in a sweet tasting exotic delight. We find this tea is great hot, cold, or even room temperature. You don’t really need to worry about it over-brewing as the sweetness of the fruit pieces really just makes it stronger. Our only word of advice would be to use water around 80 (c) or 175 (f). As always we would also recommend two teaspoons of tea for a pot, or just one spoonful for a mug. This is a tea we cannot take credit for blending. Our source is Anteaques (Edinburgh, Scotland), which we would strongly recommend visiting if you ever find yourself in Edinburgh. This charming tea shop is dedicated to high quality teas, and we are happy to bring the best of the UK to the USA! We will be bringing more teas from Anteaques like Orange Blossom Oolong, and a true Earl Grey (none of that fake bergamont that America seems to love).